BBC Radio 1 - The Chris Moyles Show, Monday - Olly & Tulisa, Olly Murs brilliant April Fool's joke!! Olly Murs brilliant April Fool's joke!! 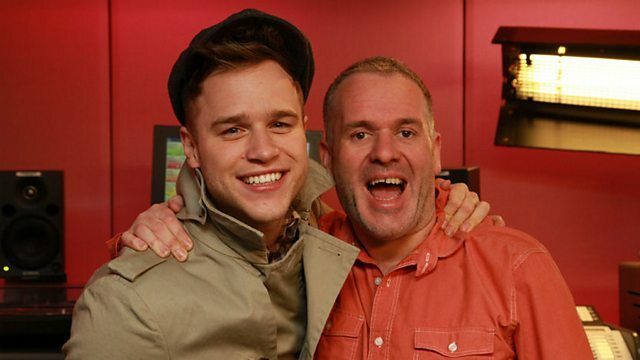 Olly Murs tells Chris all about his brilliant April Fool's Joke.